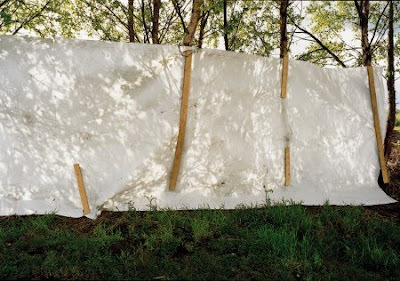 David Farrell’s Innocent Landscapes is a monumental work about the search for those who “disappeared” as a result of the political tensions in Northern Ireland, only to be buried anonymously across the border. 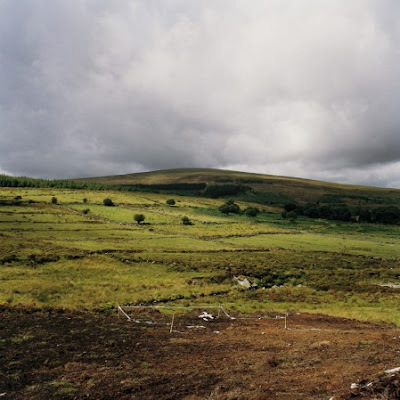 In 1999, as part of the peace process, the IRA finally admitted the “killing and secret burial” of ten people from a possible list of fifteen missing. At the end of May that year they released a roll call of locations that were said to be the burial places of nine people from the list. Of course, the crucial twist in this inventory was that all the locations were in the South of Ireland. These people had been exiled in death, somehow uniting North and South in relation to the conflict – a dark stain lurking under the “peaceful” landscapes of the South. 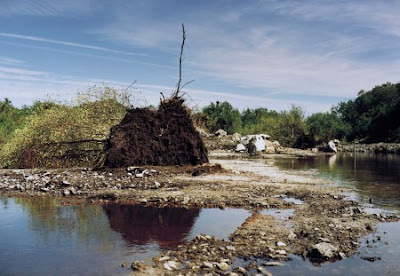 Searches were carried out in 1999 and 2000, with photographs by Farrell published in a volume entitled Innocent Landscapes in 2001 (a result of winning the European Publishers Award for Photography). It is a work he has found difficult to walk away from. I met with him to discuss this ongoing investigation.